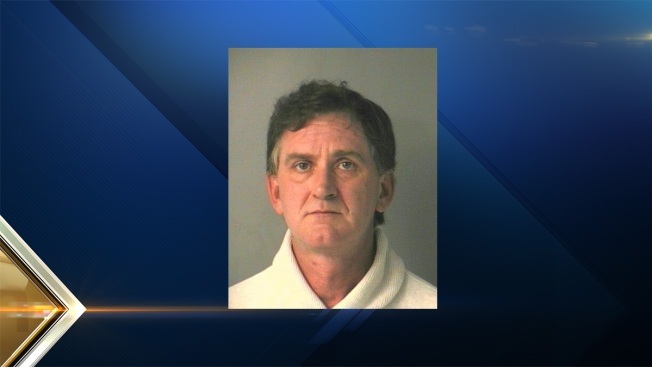 A New Hampshire man is facing charges that he videotaped two juveniles in various stages of undress without their knowledge. Thomas Herrmann, 52, of Joppa Road, Merrimack, is charged with six counts of privacy violation. He was arrested without incident at his residence Monday. He is being held on $25,000 cash bail and was scheduled to be arraigned on Tuesday morning in Merrimack District Court. Merrimack Police said they began investigating Herrmann for potentially videotaping individuals under the age of 18 without their parents' consent. The investigation revealed that Herrmann had secretly placed video equipment in places which allowed him to view juveniles in various stages of undress. Police said all of the incidents occurred in Herrmann's home. Police said they have obtained a search warrant for Herrmann's computer and video equipment for further inspection. At least six recordings of juveniles were found, and police said the investigation is ongoing.